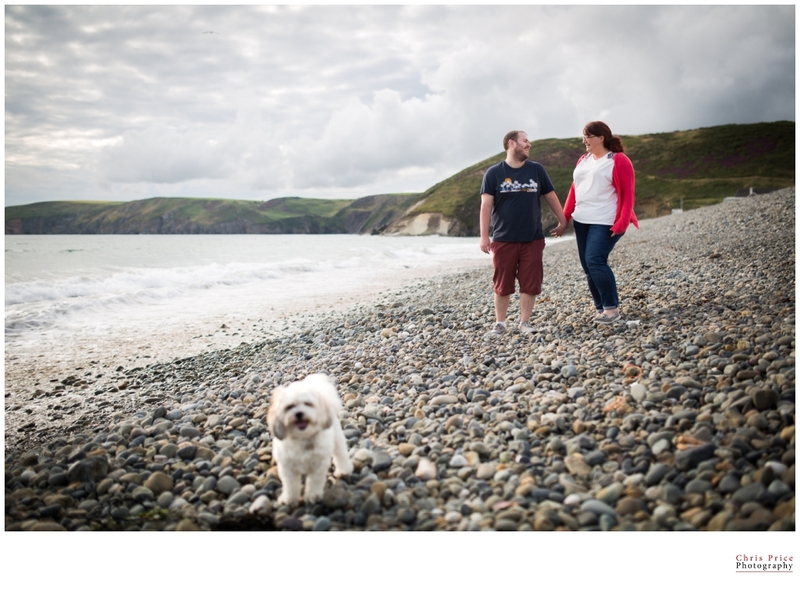 A little while back I met Kate, Tom and Betsi down at Newgale for a warm up for their wedding at Wolfscastle Country Hotel. After Newgale we headed to Brandy Brook. A great spot a little in land. I hope you like the photographs and very much looking foward to photographing the big day!